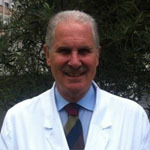 Paolo Falaschi, President of the Fragility Fracture Network and Chair of Education Working Group, is Former Professor of Geriatrics, Sapienza University of Rome, Italy. He has specific interests in fragility fractures, falls, dementia, stress and caregiving. He is Chair of numerous Masters and High Educational Courses. 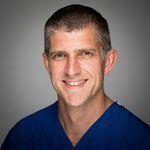 Matthew Costa PhD, FRCS (Tr&Orth) Professor of Orthopaedic Trauma Surgery at the University of Oxford and Honorary Consultant Trauma Surgeon at the John Radcliffe Hospital, Oxford. Matt’s research interest is in clinical and cost effectiveness of musculoskeletal trauma interventions.